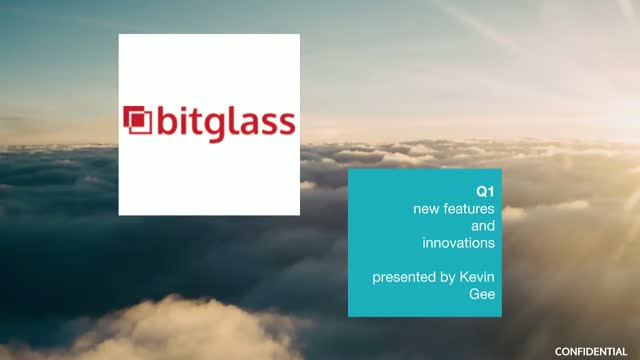 At Bitglass, innovation and growth are our foundation. As a part of that, we want to keep you in the loop on the new things that are happening with our technology and business. This webinar will cover new features and integration partnerships that we have introduced in Q1 2017. Some of the features we will cover is legacy client app support for Office 365, a custom app template (add any existing cloud app for access control and download DLP), further IaaS support (AWS as well as custom apps created in IaaS systems), greater malware protection via partnership with Cylance, and DLP Exact Match capabilities.